You may follow this guide to troubleshoot the problem. 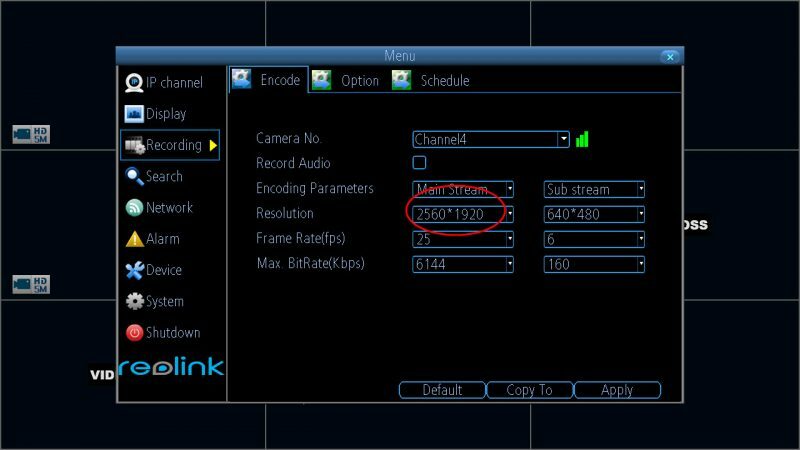 If your Reolink 5MP cameras is indicated as 4MP on the live-view page or there's no 3070*1728 (5MP) option when adjusting resolution on Reolink PoE NVR, it's highly possible that your NVR's firmware is out-dated. Solution: Upgrade your NVR to the latest firmware version. 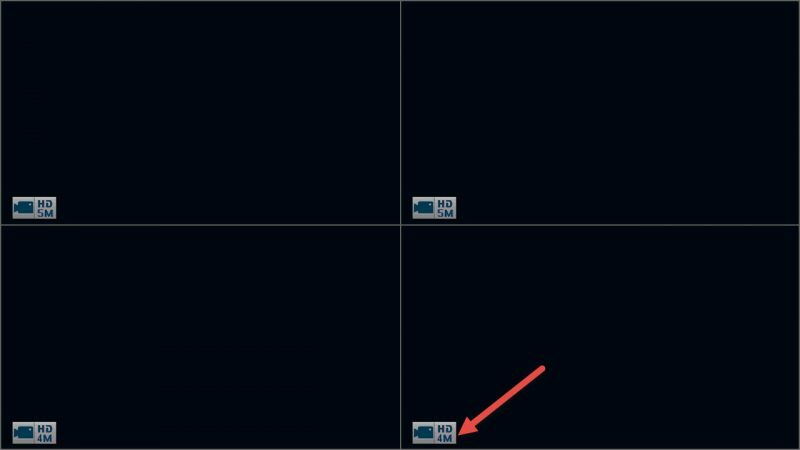 Note: You may refer to this article to find the lasted verson of your camera.